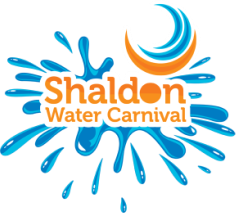 We are extremely grateful to all the local businesses who supported the 2016 Shaldon Water Carnival by advertising in our Carnival programme. Please support them for supporting us! Where available, you can click on the business name to link through to further information.